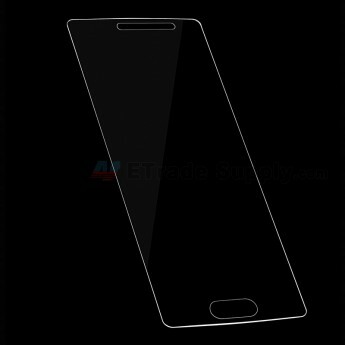 This Samsung Galaxy A3 SM-A300 Tempered Glass Screen Protector is used to protect the glass lens from scratching. 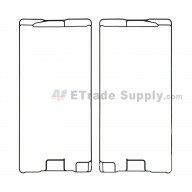 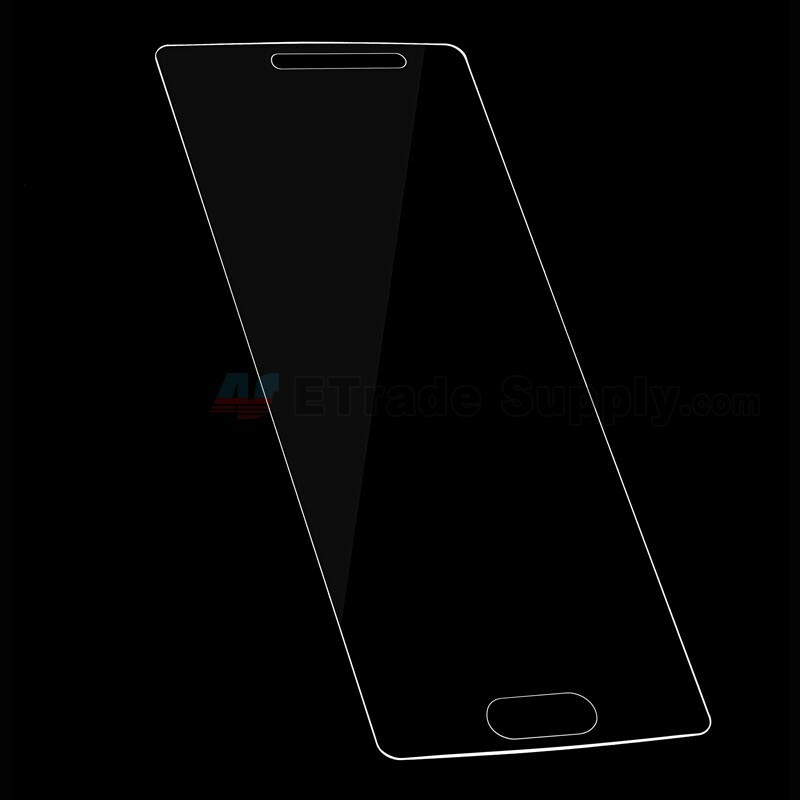 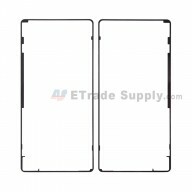 This Tempered Glass Screen Protector is for Samsung Galaxy A3 SM-A300, please do not confuse it with other versions. 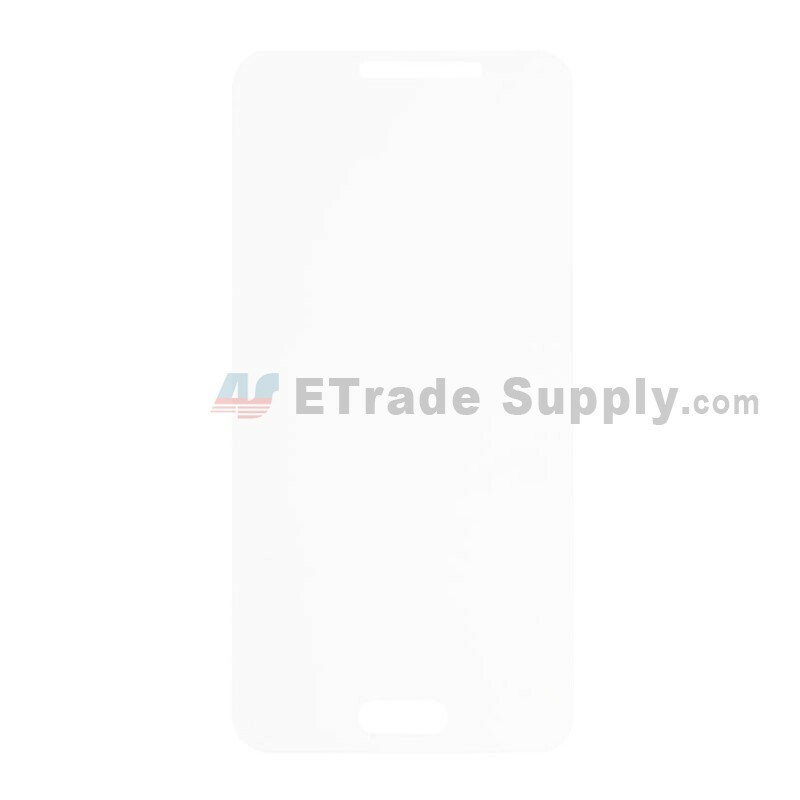 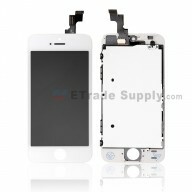 This Samsung Galaxy A3 SM-A300 Tempered Glass Screen Protector is brand new but not original replacement.